A 8-bit/16-bit 1-40MHz CPU related to the 6800 & 6802. While it could run 6800 code, the 6800 could not run 6809 code. 6802 code was also different. 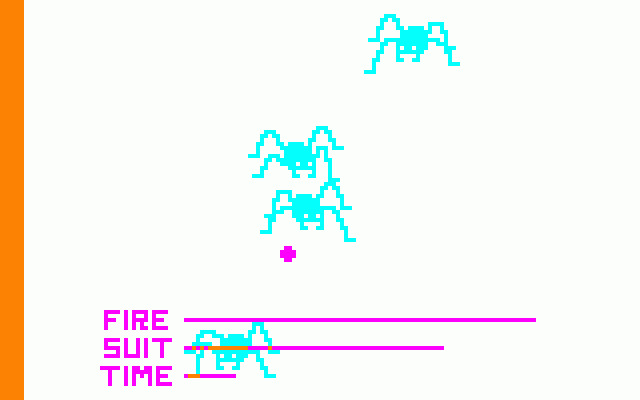 The first video game about 6809 CPU was released in 1982. Not only was the 6809 available in faster clock speeds, it greatly improved performance over other 68xx CPUs by accomplishing most operations in fewer clock cycles. It also had a reputation for being easier to program. The Hitachi 63C09E is a 3-40MHz variant that can be substituted for a 6809 in most any application. It is a popular upgrade for 6809 platforms such as the Tandy Coco. It was also used officially in Commodore's SuperPET. The 6809 actually has fewer instructions than the 6800. Running one of these extra 6800 codes requires a series of 2 or more alternate 6809 codes to accomplish the same result. These less common extra codes are not used as often so generally don't slow overall performance to any noticeable degree. The Microbox II managed to run a 6809E at speeds up to 16MHz in 1985.